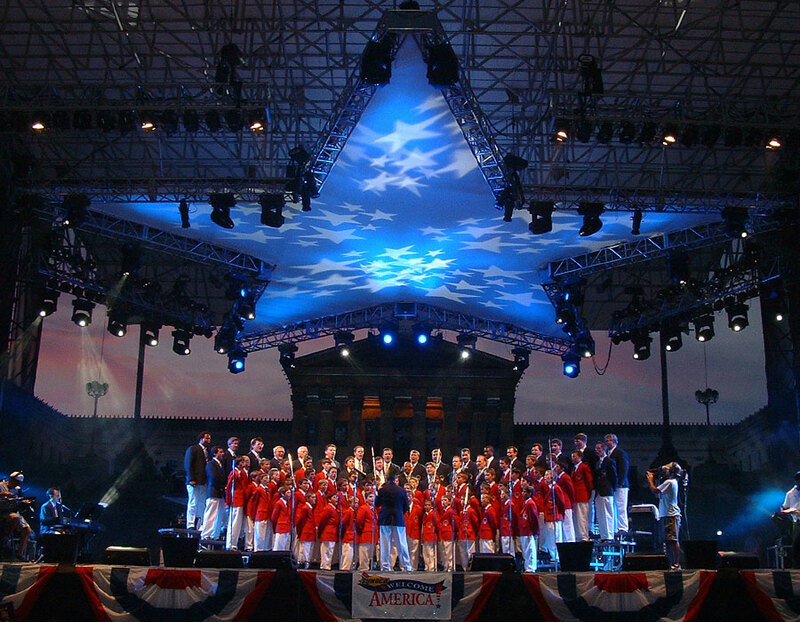 Philadelphia Boys Choir & Chorale is America’s preeminent boychoir and men’s chorale. It is known as “America’s Ambassadors of Song” and ranks among the best boy choirs in the world. 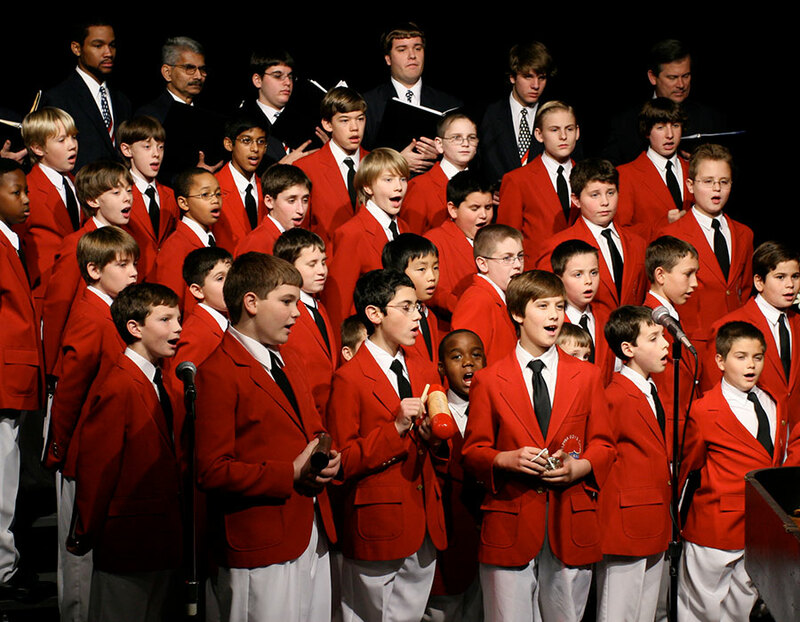 Based in Philadelphia, Pennsylvania, the early roots of the Philadelphia Boys Choir & Chorale were set in the Philadelphia Public School system of the 1960’s. In 1968, Dr. Robert G. Hamilton took over the All Philadelphia Elementary School Boys Choir, founded by Dr. Carlton Jones Lake, and eventually made it an independent entity. Dr. Hamilton transformed the organization, through his passion for quality and his dedication to music, mentoring and to fostering goodwill around the world through music. Dr. Hamilton’s energy and vision guided the Philadelphia Boys Choir & Chorale to its prominence as an internationally renowned musical icon. Dr. Hamilton remained artistic director for 37 years. Today, the Philadelphia Boys Choir & Chorale is under the direction of Jeffrey R. Smith, who is also an alumnus of both the Choir and the Chorale. Smith became Artistic Director and Conductor in 2004. One of the hallmarks of the Choir’s year is its annual goodwill tour. 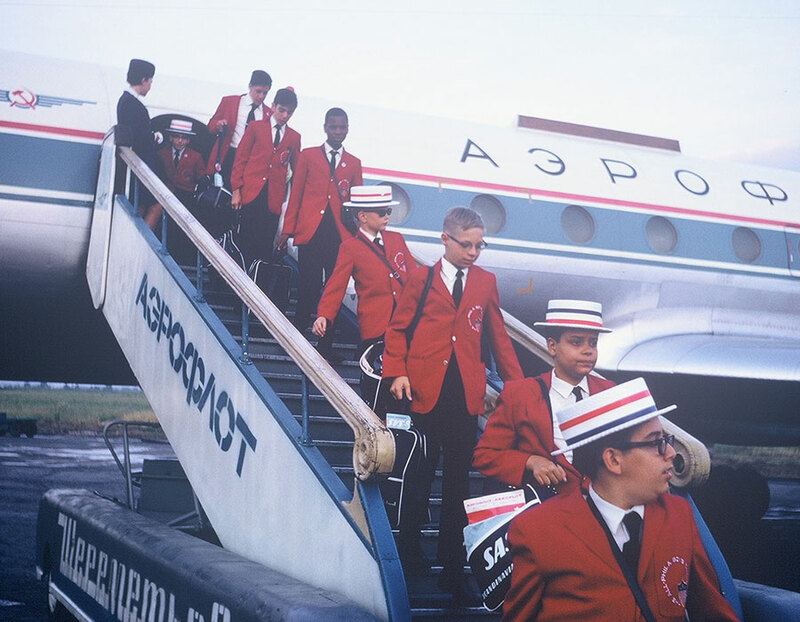 Under Dr. Hamilton’s leadership the Choir went on its first foreign tour to Mexico in 1968. Since that time, the Choir has represented Philadelphia and the United States in nearly 60 countries including Russia, China, England, France, Cuba, Ecuador and many others. The choir has performed with the Philadelphia Orchestra, Pennsylvania Ballet, the Philly POPS, Opera Philadelphia and the Curtis Institute. Venues have included the Kimmel Center for the Performing Arts, the Academy of Music in Philadelphia, and Carnegie Hall in New York City. The Emmy-winning and Grammy-nominated Philadelphia Boys Choir has performed under the batons of Maestros Eugene Ormandy, Riccardo Muti, Zubin Mehta, Klaus Tennstedt, Wolfgang Sawallisch and Yannick Nézet-Séguin in concerts with the Philadelphia Orchestra. The Choir has appeared on Good Morning America, The Today Show and many other television programs. It is often featured to sing the National Anthem at Philadelphia Phillies and Philadelphia Eagles games. Benj Pasek – Broadway Composer, Justin Hopkins – Opera Singer (Bass), Dave Lieberman – Food Network Personality and Chef, James A. Pierce, III – Actor, Jeffrey Smith – PBCC Artistic Director, Shawn Stockman – of the R&B group Boyz II Men, John Stroud – PBCC Associate Music Director, Ukee Washington – KYW-TV News Anchor, Lawrence Zazzo – Opera Singer (Countertenor). In 2011, its sister organization the Philadelphia Girls Choir was founded.